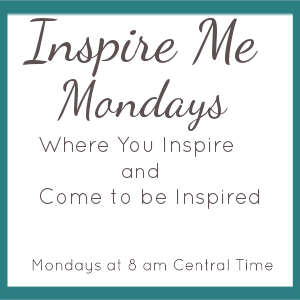 Link up your family friendly posts at Inspire Me Monday and visit a few other links - starting 9am EST 200+ links. Mondays at Skip to My Lou. Monday mornings. 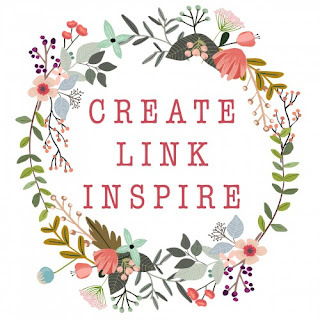 Link up your Recipes, DIY, Craft and Sewing Projects on Create Link Inspire on Marvelous Mommy, Kleinworth & Co. or Naptime Creations. Starts at 9:30pm EST. 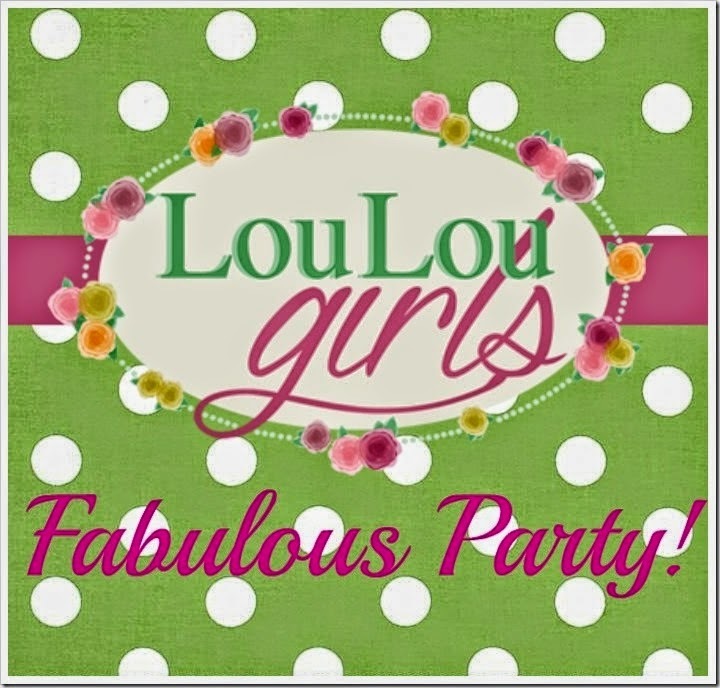 Link up your 'furniture makeovers, DIY projects, home decor, crafts, recipes, thrifty finds and archive loves' anything of your own creation (excluding adult content) at Lou Lou Girls Fabulous Party and follow your hosts. Starts 8ish pm EST. 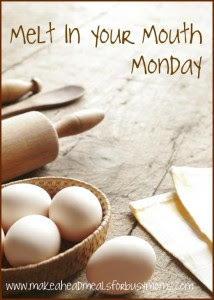 Link up your posts on homemaking, homesteading and homeschooling (Anything Home related) at "The Art of Home-Making Mondays" on Strangers & Pilgrims on Earth 100+ links. 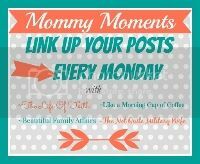 "link up your recipes, crafts, DIY projects, photography, travel recaps, book reviews, original writing or whatever you’ve been up to lately, all family friendly links are welcome!" 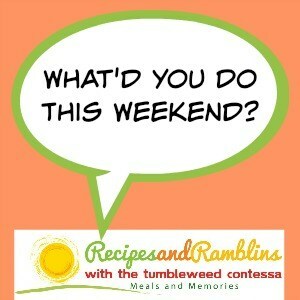 on What's You Do this Weekend on Tumbleweed Contessa. Starting 10:00 pm EST. 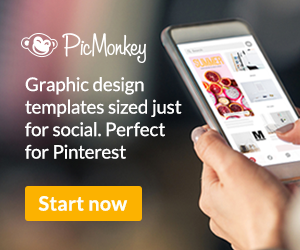 Link any sort of craft or DIY projects or recipes (that hasn't been previously shared) at Show + Tell excluding linky parties. 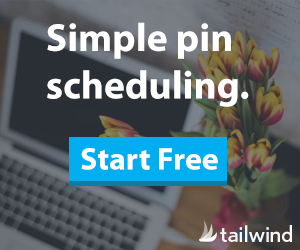 Follow your hosts on social media and comment on two posts above yours and two posts below. 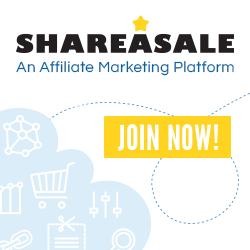 Starting live Mondays at 8 p.m. EST 500+ links. Hi there! 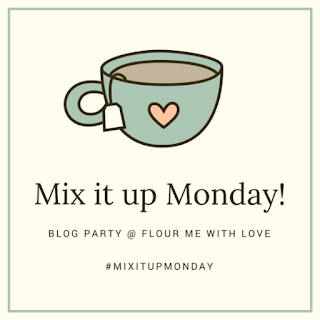 I was wondering if you could add a link party that I host on Mondays at 6PM PST. 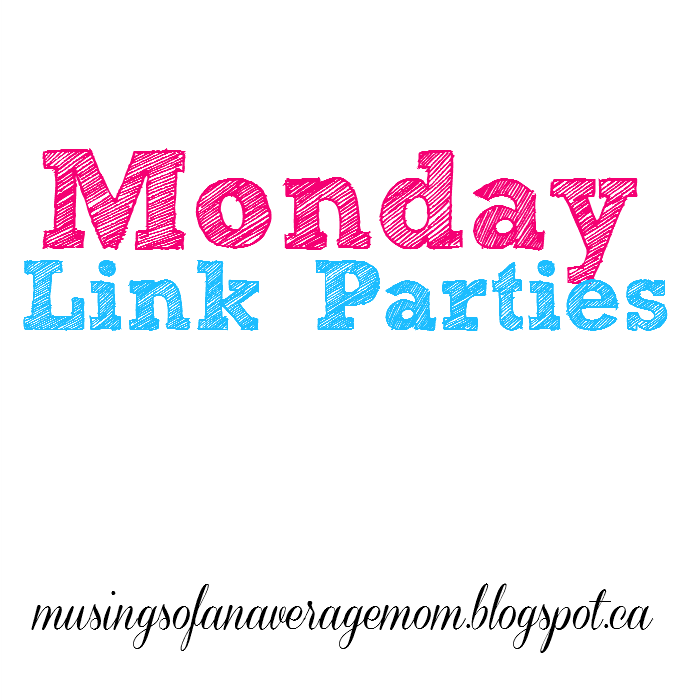 It's the Merry Monday link party. 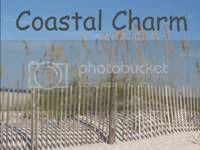 My blog is www.ashandcrafts.com. Thank you! 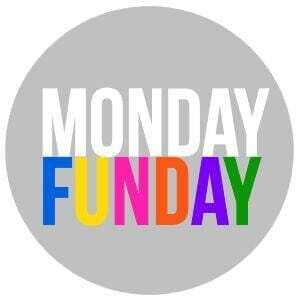 Hi Ash, thanks so much for stopping by and I have added Merry Monday to the list, starting at 9 pm EST. Love finding new link parties to join and plan on visiting next week. 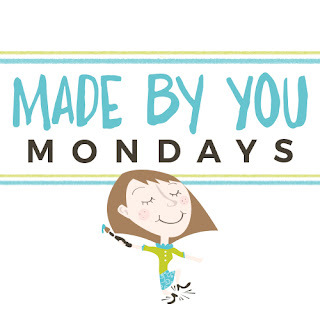 I host a beauty related link up every Monday through to Wednesday called Monday Makeup Madness at http://www.fabulousandfunlife.blogspot.com.au. 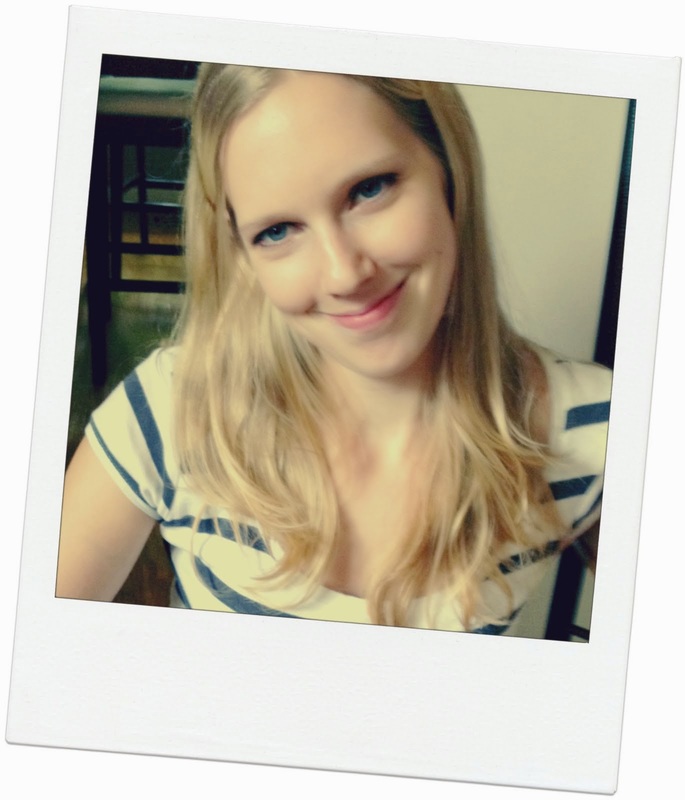 I'd love to be added to your directory.